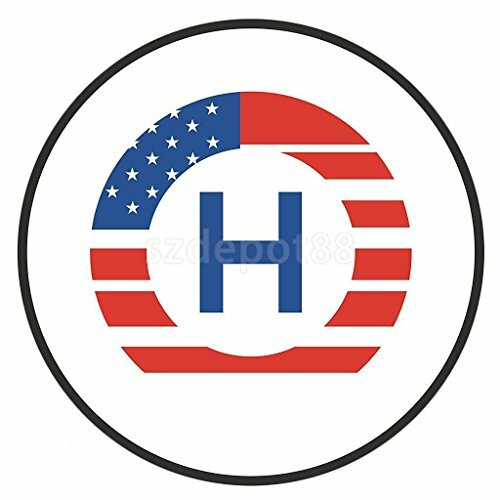 Drone Quadcopter Protective Apron Landing Pad Helipad for DJI Mavic Phantom by uptogethertek at Open Drone. Hurry! Limited time offer. Offer valid only while supplies last.